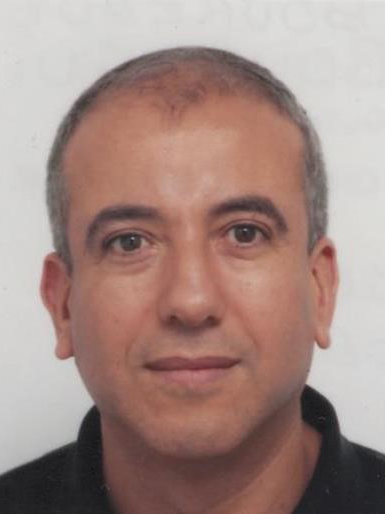 Nour Eddine BOURZGUI is associate professor at Lille University. He is a specialist in electrical and microwave characterization and instrumentation. He is also a specialist in the design and in the development of biological micro-sensor for the bimolecular analysis in solution by means of microfluidic channels by dielectric spectroscopy in the millimeter and sub-millimeter wave ranges. He joined the team “Microwave Power Devices” in 2014 with expertise in microwave circuit. His main teaching activities concern Electronics and telecommunications.